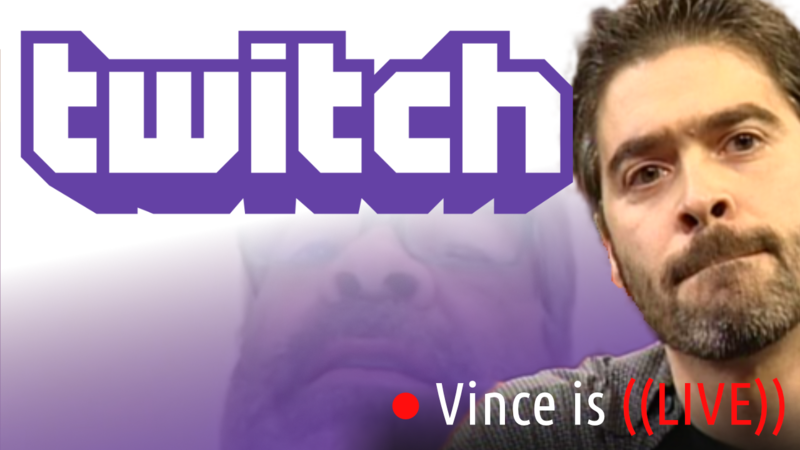 Straight back from Vegas, Vince Russo has MUCH-O to say about his three day journey, as he is in rare form for today’s episode of That’s Life. From burying the town he lives in, to pitching tent in the middle of Markaritaville, the discovery of Tommy Dreamer being an ALIEN, Disco giving him a HORRIBLE bet, grown men walking around with mock belts over their shoulders, visiting the Pawn Stars set, Larry Francis and his Captain America backpack, and finally asking What’s in Your Box–this is a MUST LISTEN show that only the most controversial man in sports entertainment can deliver! 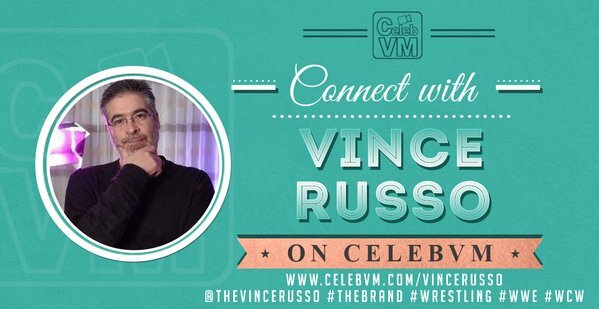 Note: The video version is available only to VIP subscribers of The Brand through The RELM Network. Free audio will be available tomorrow (9/27/17) on PodcastOne.